Often times growth is tagged along by new responsibilities, new challenges, new opportunities and also the chance to make changes which truly reflect growth. Indmatec at the onset of its growth stage is going global as “Apium Additive Technologies GmbH”. Indmatec’s global leadership and pioneering role in the field of high temperature polymeric materials processing using Fused Filament Fabrication (FFF) 3D printing technology is now embodied in Apium. To consolidate this technological leadership Apium has partnered with Heidelberger Druckmaschinen AG; an indisputable platinum-grade leader in industrial 2D off-set printers, to run its patented technology on a new generation of 3D printers for the enterprise market. This partnership endows a quality seal on Apium’s 3D printers, allowing for the deployment of innovative work crafted by the team at Apium to FFF 3D printers that deliver at the industrial scale. To secure our value chain within the additive manufacturing sector, our materials business unit is now leveraged by our partnership with Ensinger GmbH; a champion in the global scene of polymer extrusion. 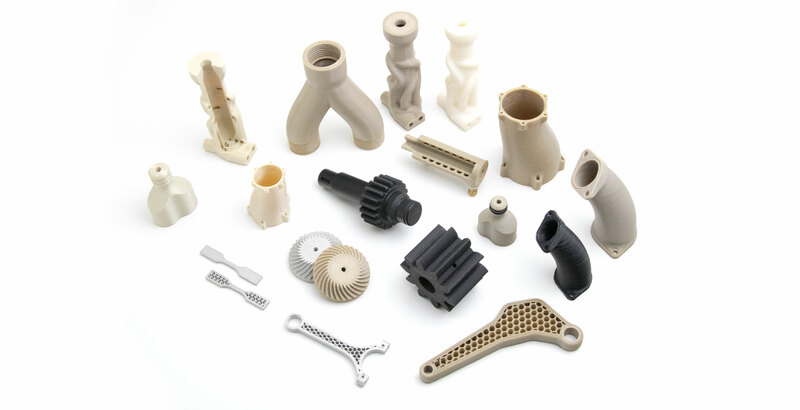 This materials driven partnership embodies the core of our business philosophy where a deep understanding of materials sets the tone of 3D printers. For two years our team has focused on harnessing the critical role of materials science and engineering and led an agile effort to design FFF 3D printers that meet your manufacturing requirements. At the 2016 TCT powered Formnext fair “Apium P155” and “Apium P220” will be launched as the new generation FFF 3D printers for fabricating high performance polymeric material parts which meet your applications requirements. Visit us at Formnext from 15th to 18th of November in booth 3.1 B40C to witness demonstrations of state-of-the-art premium grade polymer processing using FFF 3D printing technology.